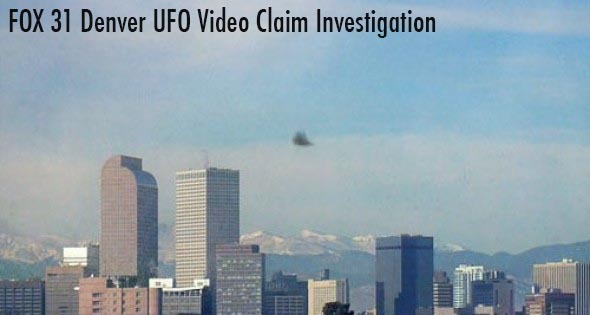 On November 11, 2012 the Denver, Colorado FOX affiliate ran a story about a reported “UFO” sighting. This caused inquires to Rocky Mountain Paranormal because of the location of the claim and the apparent lack of evidence being put forward by FOX News. 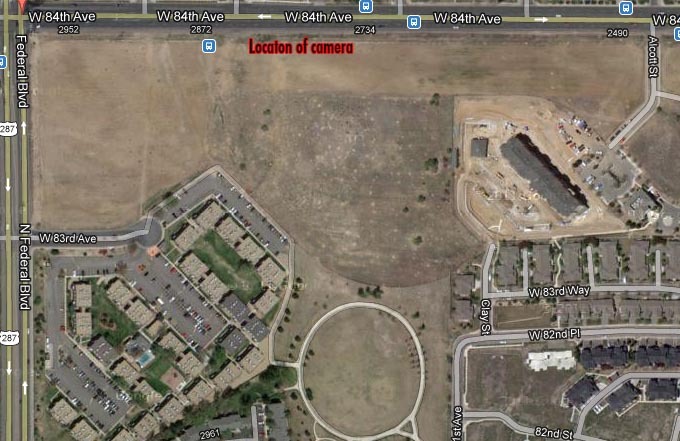 This is an examination of the claims as broadcast by Denver’s FOX 31 during their News broadcast. The reporter states that this could be a “Military test”, where did she come up with this explanation, not even the expert had that conclusion. The expert did not say that the object was not a bug, but the reporter states that he did. The Video was taken between 12:00 & 1:00 pm on a warm day. The average temperature when the video was recorded was 57 degrees at 12:30 pm. These are the prime conditions for bugs to be out and about. The video was taken in a dirt field which is more likely to have insects flying around. The videographer does not want to be identified. This makes him as suspicious as the video. One of the videos that was shown includes a second object that they did not discuss. One of the objects is moving up in the frame while a second object is moving in from the right side of the frame. These objects are very birdlike and appear to be landing/taking off in the same area. The object that they were examining was moving from the center to the right of the image. The second object in the middle of the image dropped from the top of the image down. The second object appears to be much closer to the camera. The area that the video was recorded has many native species of flying insects, such as Grasshoppers, Wasps, Bees and Flies.These insects come out at the warm times of day which tend to be the middle of the day when the videos were recorded. The supposed speed of the “UFO” is caused because of the proximity of the object to the lens. Because the object is close to the lens the apparent speed is exaggerated. 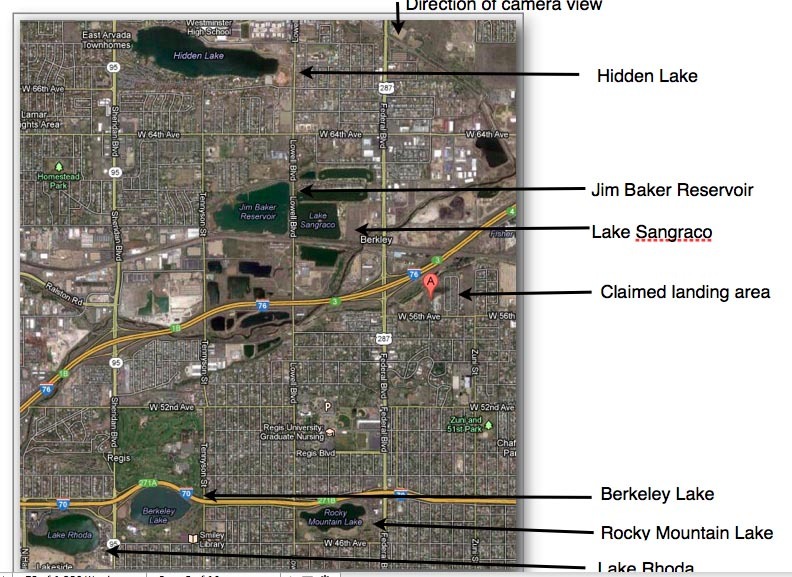 The area of 56th & Clay St. that is claimed to be the area that the objects appear to be coming from is the home of several large bodies of water and many smaller lakes. These lakes are home to several large species of bird that can be seen (especially as small dots) from long distances. The video does show the location with what appears to be birds landing in the area of the lakes. The video was also taken during a huge migration of the Canadian Goose. Canadian Geese can be seen by the thousands near every large body of water in the area on a daily basis. 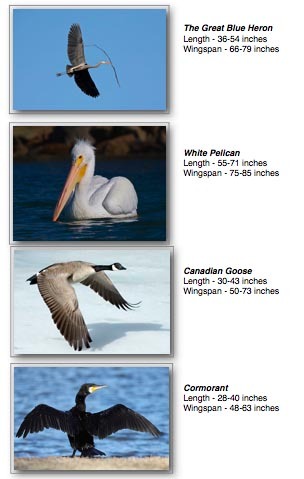 There are also several varieties of Eagle and Hawk in the area. Several parts of the original video appear to have a flapping motion caused by the movement of a birds wings. We visited the site multiple times and each time we have encountered different types of insects. Because of the claims of no bugs in the area by the “Investigative reporter” we decided to collect some of the flying insects in the area. We spent less than one hour collecting bugs and feel that there are many more species in the area but thought an hour sampling was sufficient. 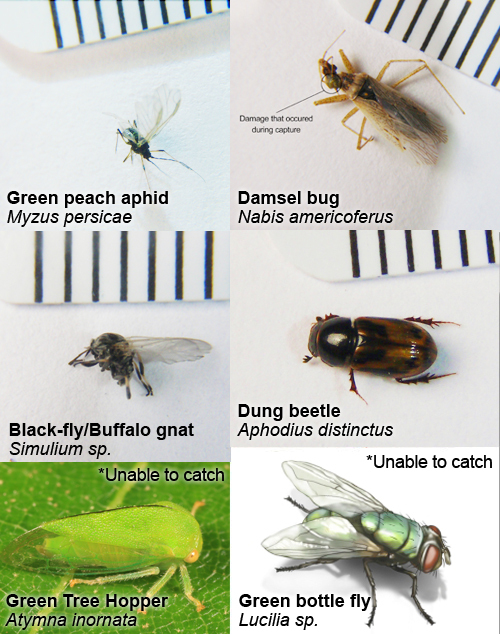 These are the bugs that we collected after a one hour sampling. The two listed at the end were not captured (too fast ) but were seen throughout the times we were at the location. While on site we conducted a test to see if any flying insects could be seen at the location. To do this we set up a camera looking in the general direction of the original video and then placed a green card in front of the camera (about 10 feet) to create a small distance that the camera could see. We recorded an image moving across the screen that appeared for less than one second but showed up in 5 frames. Because of the green card this image has to be a small object flying between the camera and the card. Another claim of the original videographer and the proponents of the video being a UFO is that the object in the image has some type of “Thrusters” that appear as fire in when the object in the video moves. This type of image is created when an object moves and causes a reflection of the sun. This creates a bright spot that the camera overexposes. This can be seen in an image of a plane from the same location. The initial images of the plane are normal, but when it turns the plane appears to turn into a white object “Thrusters” as the clams state. A plane moving through the image is highlighted from by sun causing the image to wash out due to overexposure. We glued a fly to a piece of glass to show how the focus of the camera will cause an insect to become unrecognizable. The first image is the fly on the glass in focus, the following images are the background in focus causing the close up object to become out of focus. After close examination of the videos of the reported “UFO’s” from the FOX News broadcast it appears that the objects in question are a combination of native insects and birds. We guided to this conclusion by using the principle or Occams Razor which states that given multiple answers (all things being equal) the simpler explanation is usually the correct one. The explanation being a native bird/insect or an Extraterrestrial visitor in their spaceship that was not noticed by anyone but a person who was trying to find a UFO seems to have an obvious answer.